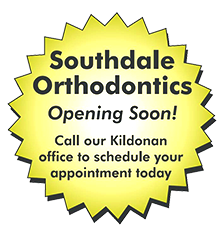 Is the only thing standing between you and the beautiful smile you've always wanted the thought of having to wear braces? For many people, the idea of having braces can be intimidating, but the Insignia orthodontic system can change that! 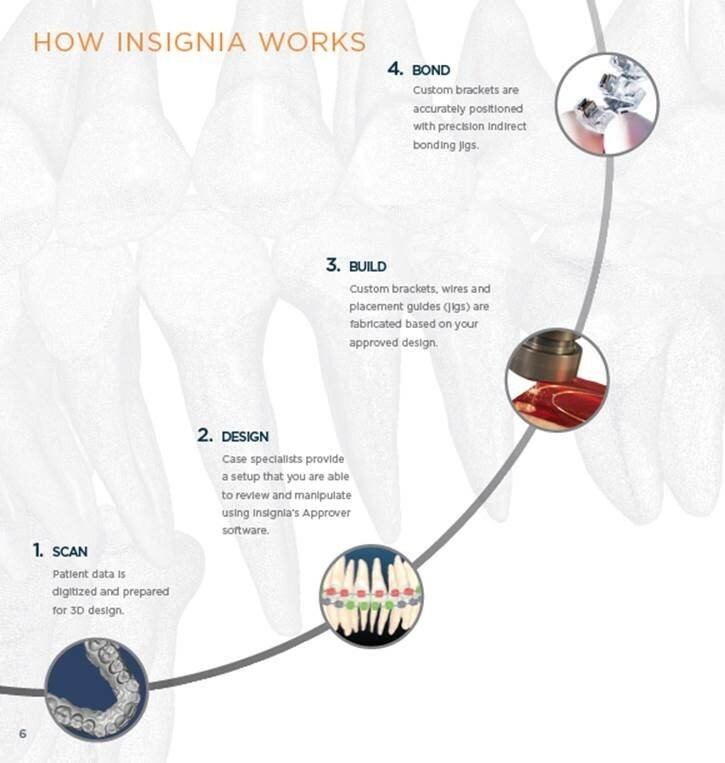 Insignia is an interactive software system that allows your doctor to create your smile specifically for you. Insignia software uses virtual 3D imaging to generate a model of your mouth. Using this digital model, your doctor is able to analyze your smile needs and create your custom treatment plan. Your Insignia custom archwires will guide your teeth into the correct position smoothly and directly, reducing your treatment time and giving you the smile you want sooner than you ever thought possible. What are the benefits of Insignia treatment?